When we look back at 2018, what’s the most common trend that comes to mind? A tight labor market due to low unemployment. 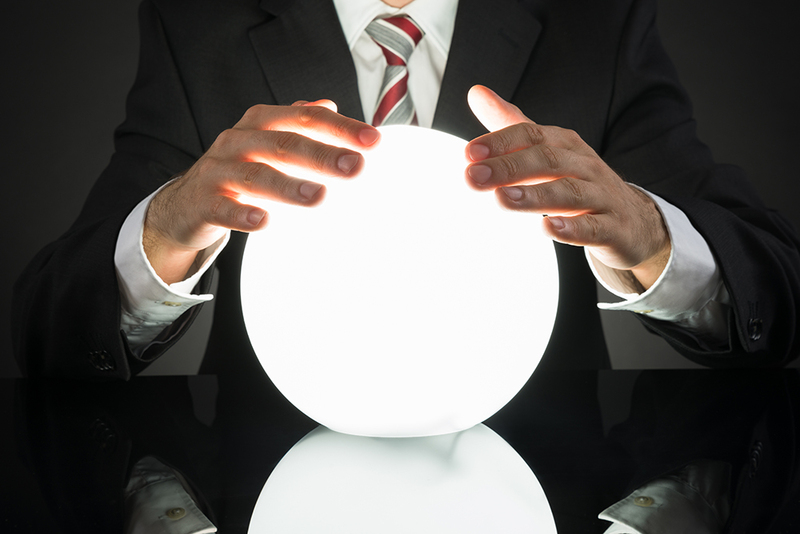 Sadly, it looks like 2019 is shaping up to be similar, however, recruiters and hiring managers can stay ahead of the curve by being prepared and knowing what’s being predicted for the year to come. This is where the staffing agency, Randstad US comes into play. Randstad US has released its annual expert predictions outlining the trends and changes 2019 will bring to the world of work. Randstad executives and other leaders from the Human Resources services industry shared key insights for employers facing complex challenges, from employees’ changing work preferences to the pressure to stay digitally relevant in a technology-saturated landscape. According to experts from Randstad US and its subsidiaries, here are the eight biggest trends impacting the workplace in 2019 and beyond. Keeping up with technology can be daunting, but employees today expect a high level of digital sophistication. Employers must address this through digital relevancy (having the right tools and technologies), digital orientation (helping employees manage their use of and expectations around always-on technologies), and digital leadership (to help the company adopt and adapt to emerging technologies). Companies are already offering employees more flexibility. This will lead to even more work/life fluidity, as it’s becoming more common for employees to perform “life” tasks during work hours and take work home during “off” hours. Employers are also realizing that employees feel strongly about being invested in their companies’ missions, so companies that can connect the efforts of their employees to bigger-picture goals will have a competitive advantage. When companies don’t offer meaningful opportunities for learning and progression, employees move on. Relevant, timely, and on-demand training opportunities will be an important retention strategy for 2019 and beyond. Dedicated career coaching is also poised to become more popular as employers realize the benefits of employees engaging with a coach to help them advance. Randstad US refers to career coaching as a “bold retention strategy,” and Dan Davenport, president and general manager of RiseSmart, predicts that this strategy will be an effective way for companies to build highly motivated teams. Businesses must focus on D&I to entice a broader talent pool. After all, bringing together wide-ranging perspectives is a key ingredient in innovation and can help drive better business decision-making. D&I is a prerogative that will require buy-in from everyone, including senior leadership. While few organizations today consider technology a formal part of their workforce, that’s going to change quickly. According to Randstad US, agile workers and AI are the fastest growing workforce segments. However, far from replacing humans in the workforce, technology is helping them deliver even greater value. “Organizations can realize substantial benefit from AI tools, such as Wade & Wendy and Allyo, which help with screenings, background and reference checks, onboarding and other highly manual tasks,” says Alan Stukalsky, chief digital officer of Randstad North America. When job requisitions stay open too long, employers are forced to spend more time and money on recruitment, while overburdened teams become less effective. Employers must think differently about what makes for a quality candidate, focusing more on “must-have” than “nice-to-have” attributes. From there, employers will also have to get creative to improve and incentivize long-term retention. A positive workplace culture is a big draw for candidates evaluating different job opportunities, which is why it’s so important for companies to share external messaging that accurately and authentically captures their work environment. While communicating the positive things that current employees have to say about working for your company can be a huge draw for potential candidates, the key is to do it in a way that feels authentic. Internal employee review processes will become more fluid, shifting to models that provide continuous feedback. This will also impact the promotion process: We’ll see more gradual advancement structures, in which managers will constantly feed employees with new challenges and corresponding salary raises on an ongoing basis, as opposed to having fewer promotions along more rigidly structured timelines. Every organization is different, but business leaders who take the time to consider how these trends are impacting their companies will be well-equipped to keep their organizations creative, adaptable, and profitable in the future. To view more takeaways from Randstad’s “8 work trends to watch in 2019,” click here.